With the lastest release of Solr – the 5.2 and 5.2.1 we were given the new API – the backup API based on the replication handler. Because this functionality has been anticipated by some users, we decided to give it a quick look. For the purpose of the tests we need a single SolrCloud instance, with a single, empty collection (we will use the gettingstarted one provided with Solr) and a single shard. The above command tells Solr, that we want to make a backup of our collection called snapshot.test (Solr will add the value of the name parameter to the snapshot. prefix). The backup itself, will be created in the collection data directory by default – this is when we will not provide the desired directory using the location parameter. In our example, we’ve provided that parameter and use an absolute path to tell Solr where the backup should be placed. As we can see, the number of documents in the collection is 2, which mean that our backup has been properly restored. hi there, this is great information. I was able to backup and restore a core on a single node. I have 3 solr nodes and 3 Zookeeper nodes cluster setup for replication. After the backup and restore operations, the nodes do not pick up the restored version of data. In other words the data does not get replicated. Is this a known issue? Have you tried running the commit command after restoring the backup? I know this backs up the index but does it back up stored (not indexed) fields too? It is a binary copy of all the index files, so it doesn’t matter if the fields are indexed, not indexed, have doc values or anything like that. 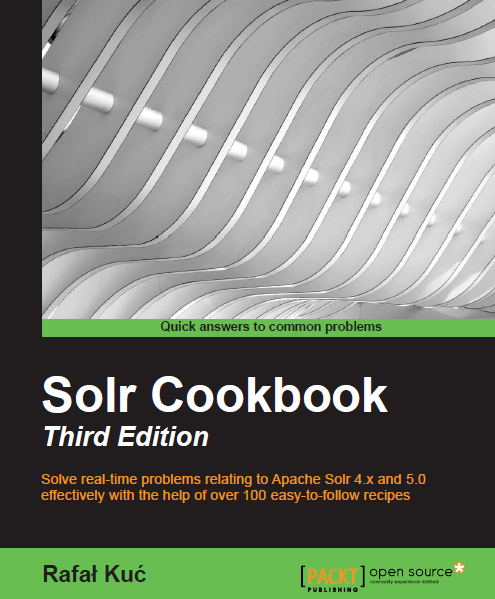 Solr just copies everything as is. For time based data having a collection per date would be a better idea – way more flexible compared to a single collection with multilpe shards which uses routing. returns “status” as “success”, it is only after a while the updates to the filesystem are finished (i.e. files are being written to snapshot dir even after success is returned). Sometimes/often the “fileCount” returned in the response to this does not match the number of files in the snapshot dir. So, how does one determine when a backup is really complete?